In other bouts, Tim Sylvia kept himself in the heavyweight title picture by knocking out Tra Telligman with one second left in the first round. Couture got back on track, defeating Mike Van Arsdale by submission to an anaconda choke in the third round. Georges St-Pierre stayed strong in the welterweight division by defeating Frank Trigg with a rear naked choke in 4 minutes, 9 seconds. Diego Sanchez, who won the middleweight division of The Ultimate Fighter, won his pay-per-view debut by punching Brian Gassaway into submission in the second round. Before the PPV went on the air, James Irvin used a flying knee to knock out Terry Martin at the nine-second mark of Round 2. 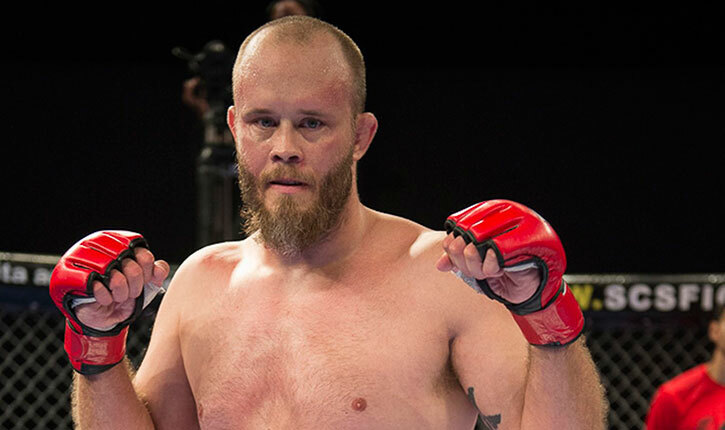 Other prelim results included Matt Lindland over Joe Doerksen by unanimous decision; and Trevor Prangley over Travis Lutter by unanimous decision.